Finding the right keywords for your search engine optimization (SEO) isn’t as easy as you may think. Sure, you can choose a host of different words that you believe may make an impact, and one or two may, but in order to have a consistently effective SEO goals, it’s important to not shortchange your strategy. If you want to have your business take its fair share of online marketing, it’s important to pick strong keywords to drive relevant search traffic to your site. Here are 5 tips that will help you find the best SEO keywords for your business’ online marketing strategy. Choose a keyword that accurately matches what your business does and whom it targets for online marketing. Avoid broad keywords (like “restaurant”) and consider keyword phrases (like “best Mexican restaurant in Florida”) instead. Also remember that your keywords need to be chosen so they look like a natural part of what you’re writing and it doesn’t seem awkward when your customers read your content. It’s not uncommon to run to a source like Google for keyword ideas, but there are actually many other resources to pull from that can help you decide on the right keywords for your online marketing needs. Some other resources include Keyword Discovery, WordTracker and Social Mention. Also, a professional marketing agency is a great resource to help you with choosing the right keywords for your SEO strategy. Online resources such as Web CEO, SEOmoz, and BrightEdge are all places you can go to see how you are currently ranking with the keywords you are about to choose. If you find for a particular keyword that you are already in the top 10 or 20, you may want to consider a different keyword to target, at least initially. Can your content adequately mention your keyword? Check to ensure that the content you’re creating for your new website can hold the keyword you wish to use while still maintaining a fresh perspective on the subject. Be sure to incorporate your most strategic keyword into phrases along the way and don’t mention it only once or twice; this won’t serve to help your online marketing. 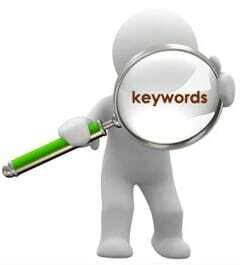 As you look at your current website analytics, you should be given a wealth of keyword data. Analyzing specific keywords that are already driving people to your website can help you decide whether to include those keywords more in your overall site content. Also, you can see what keywords are not tracking well and decide to either increase their usage or go in a different direction. If you need online marketing in Charlotte NC to help your small business win on the web, contact us at WordJack Media! Our services are designed to meet your advertising goals and are delivered each month as part of an affordable, hassle-free package. Give us a call today! 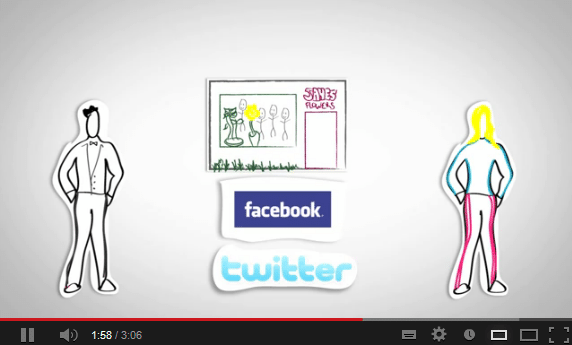 Finding it hard to get dependable help with marketing?